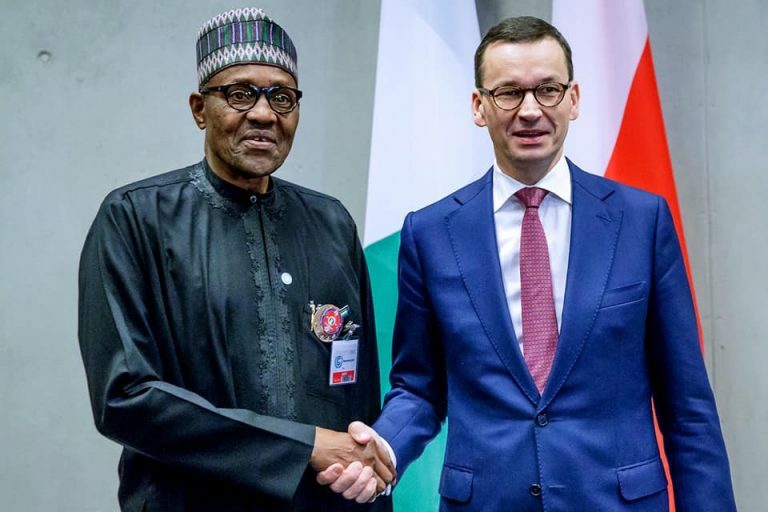 President Muhammadu Buhari, Monday in Katowice, Poland, said no country can confront climate change alone, urging UN-member countries to rededicate themselves to the task of rebuilding and restoring a healthy environment for future generations. 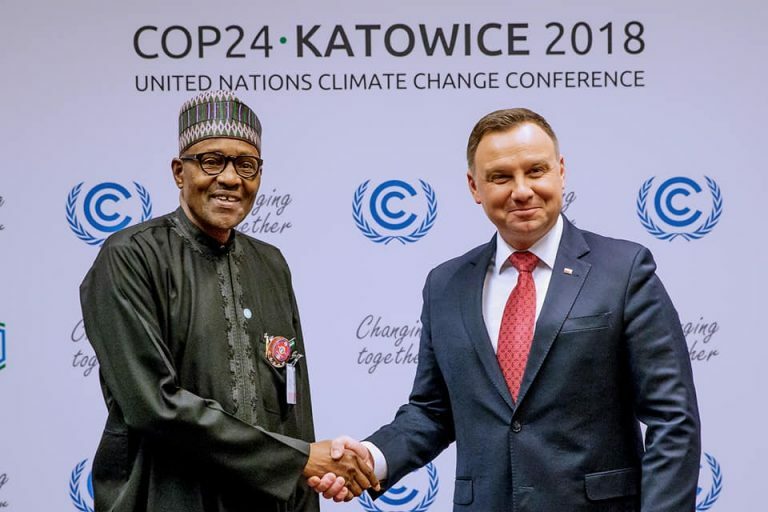 In an address to the opening session of United Nations Climate Change Conference (COP24), President Buhari warned that the challenges of climate change, including rising temperatures, desertification, floods, low agricultural yields and drying up of water bodies, are enormous and evident to all. Citing the receding Lake Chad, the President noted that the effects of climate change are felt more on the vulnerable communities who lacked the capacity and technology to properly address such challenges. ‘‘Obviously, no country can confront the phenomenon alone. In this regard, Nigeria believes in joint and cooperative efforts to tackle the problem. ‘‘We urge that efforts to address the challenges of climate change be pursued within multilateral frameworks. 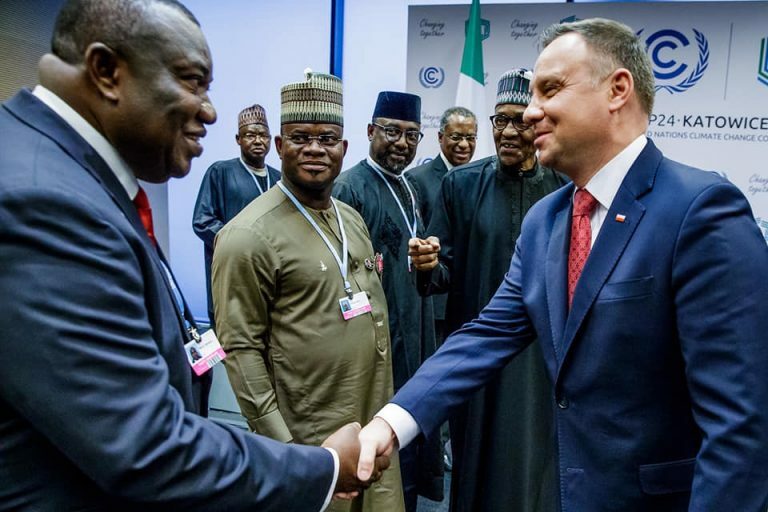 Concerted efforts should be made to strengthen sub-regional and regional organizations, to serve as hubs for Climate Action and partnership,’’ the Nigerian leader said at the International Conference Centre, Katowice. Speaking specifically on Lake Chad, the President reaffirmed that Nigeria remains committed to saving the Lake, which is a source of livelihood to 40 million people, from extinction. 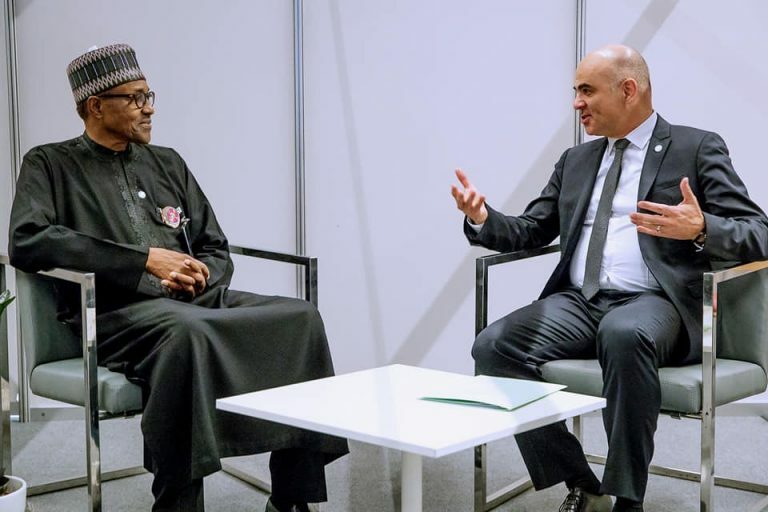 He said Nigeria would build on the success of an International Conference held earlier in February this year in Abuja to create additional awareness globally on the serious environmental and security challenges facing the Lake Chad region. 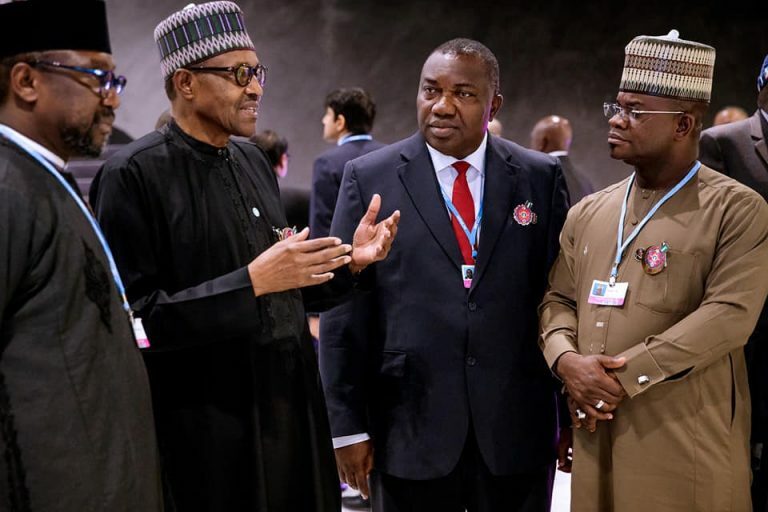 The President told COP 24 Summit, attended by world leaders and UN Secretary-General Antonio Guterres, that a consensus was reached at the Abuja Conference that an inter-basin water transfer from the Congo Basin remains the most sustainable option available to resuscitate and safeguard this precious water body that was once the 6th largest fresh water Lake in the world. 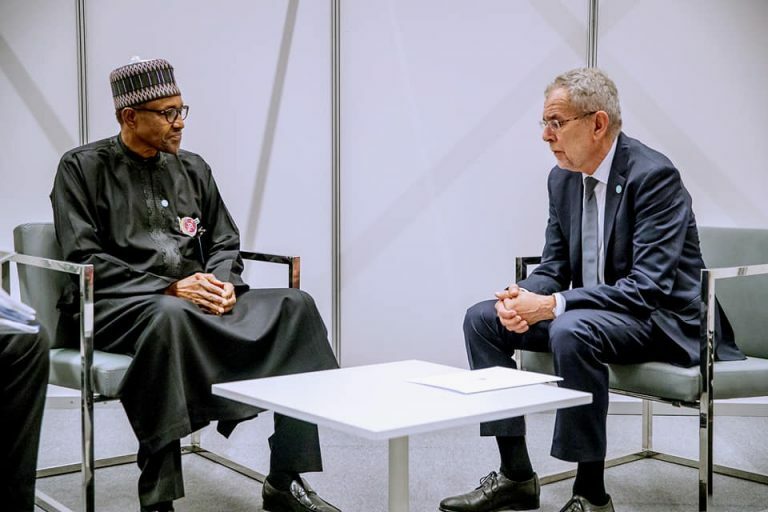 On behalf of the Member Countries of the Lake Chad Basin Commission, the President thanked the Italian Government for donating 1.5 million Euros towards completion of the feasibility studies on the proposed inter-basin water transfer project. ‘‘I once again call on the international community to support this worthy project, for the benefit of nearly 40 million people that depend on the Lake for their livelihood, and to guarantee future security of the region. ‘‘I would like to reiterate Nigeria’s commitment to constructively supporting multilateral action aimed at addressing climate change. ‘‘We must rededicate ourselves to the task of rebuilding and restoring the healthy environment we inherited for future generations,’’ he said. President Buhari also used the occasion to highlight what Nigeria had done and is doing on climate change after the adoption of the Paris Agreement on Climate Change in 2015. ‘‘We in Nigeria have commenced the implementation of our Nationally Determined Contribution (NDC) to reduce greenhouse gas emissions. ‘‘In the next 15 years, we aim to achieve 20% emissions reduction below Business as Usual (BAU) and 45% emissions reduction with the support of our international partners by 2030. ‘‘Our efforts include the review and introduction of new responsive Legislation/policies, strengthening institutional and manpower capacities, and encouraging gradual transition to low carbon economy. ‘‘Nigeria has also recently ratified the Doha Amendment and will soon deposit the instrument for ratification,’’ he said. The President pledged that Nigeria will continue to pursue industrialization and economic development, with sound environmental management and best practices. He added that Nigeria has unlocked the potential of its sovereign green bond to galvanize private capital to finance environmentally sustainable projects. ‘‘In support of our NDC aspiration, we have embraced the issuance of green bond as an innovative and alternative source of funding projects that would reduce emissions and provide robust climate infrastructure like renewable energy, low carbon transport, water infrastructure and sustainable agriculture that our country needs,’’ he said. Furthermore, the President told the summit Nigeria believes that technology can be a powerful solution for simultaneously addressing climate change and advancing development, stressing the need for developed countries to accelerate the finance for research and development, in addition to promoting access to climate-friendly technologies. ‘‘In addition, there is the need to raise global climate action in the pre-2020 period, in terms of mitigation, adaptation and means of implementation. ‘‘For us in Nigeria, we are promoting technologies and practices such as sustainable land management, climate resilient agriculture, water efficiency and clean energy. 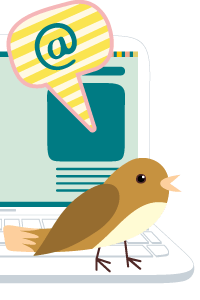 ‘‘We have also developed insurance-based initiatives to deal with loss and damage, as well as adaptation to internally acceptable practices,’’ he said. At the formal opening of COP24, President Andrzej Duda of Poland had told delegates that the conference is taking place on the exact location where a coal mine was once operated, adding that Katowice is now one of the greenest cities in Poland. 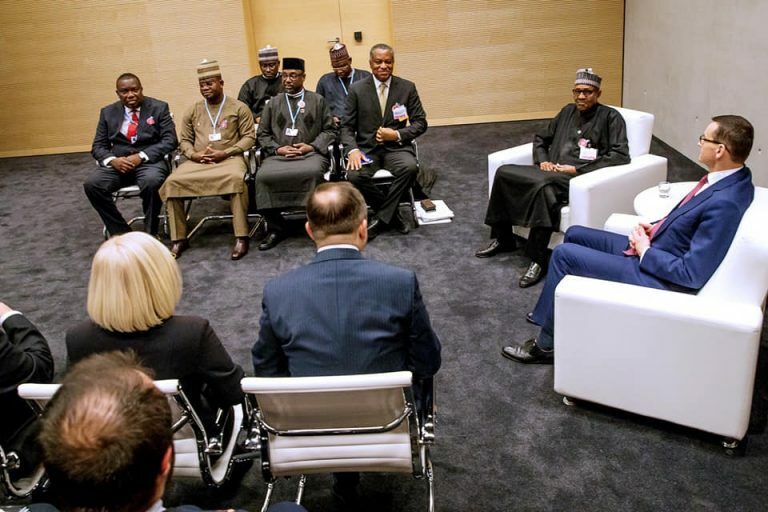 President Buhari held bilateral meetings at the sidelines of the 24th Session of the Conference. Bilateral 8: President Buhari with L-R: Governor of Enugu Ifeanyi Ugwuanyi, Minister of Foreign Affairs Geoffrey Onyeama, Governor of Niger Abubakar Sani Bello, Governor Yahaya Bello of Kogi and Minister of State Environment Ibrahim Usman Jibril at the 24th Session of the Conference of the Parties under the UN framework Convention on Climate Change in Poland on 3rd Dec 2018.